In 2008, women accounted for 18 percent of parliament members worldwide, and only 13 countries had a female head of government. 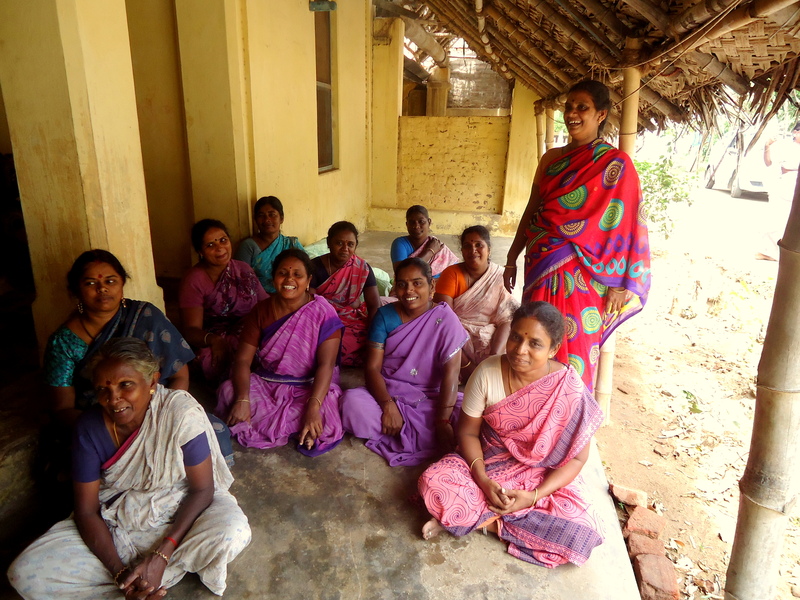 Researchers studied the policy consequences of mandated representation of female policymakers by determining whether there was any difference in the provision of social services between male- and female-led village councils. Results suggest that reservations for female leaders affected policy decisions in ways that seemed to better reflect women’s preferences. In 2008, women accounted for 18 percent of parliament members worldwide, and only 13 countries had a female head of government. This underrepresentation has prompted governments to adopt reservation policies, which ensure that women will have a role in political leadership by reserving a certain proportion of seats for female candidates. Reservation policies clearly have a strong impact on women's representation, and some evidence suggests that women and men have different policy preferences. However, very little is known about the actual impact of women's political representation on policy decisions. In 1993, a constitutional amendment in India called for a random one third of village council leader, or pradhan, positions to be reserved for women. The village council, which encompasses between five and fifteen villages, is responsible for the provision of local infrastructure - such as public buildings, water, and roads - and for identifying government program beneficiaries. Although all decisions in the village council are made by majority, the pradhan is the only full-time member and exercises significant control over the final council decisions. The village council is required to organize two village meetings per year, during which they present their proposed budget and report on their activities in the previous six months. The pradhan must also set up regular office hours where villagers can lodge complaints or requests. Data was collected in two locations: Birbhum in West Bengal and Udaipur in Rajasthan. In Birbhum, data was collected in two stages. First, in each village council, researchers conducted an interview with the pradhan, asking about his or her family background, education, previous political experience, political ambitions, and the village council's recent activities. In the second stage, from the 5-15 villages represented by each village council, three villages were randomly selected to be surveyed for available public goods and existing infrastructure. Researchers also collected minutes of the village meetings, and gathered data on what complaints or requests had been submitted to the village council in the last six months. Two years later, the same village level data was collected from 100 village councils in Udaipur. However, there were no pradhan interviews. The results suggest that reservation affected policy choices. In particular, it affected policy decisions in ways that seem to better reflect women's preferences. In West Bengal, women complained more often than men about drinking water and roads - 31 percent of women's complaints were about drinking water and 31 percent were about road improvement, compared to 17 percent and 25 percent of men's, respectively. These preferences were revealed in the investment decisions of reserved village councils. Village councils reserved for women, on average, invested in 9 more drinking water facilities and improved road conditions by 18 percent. In Rajasthan, 54 percent of women's complaints were about drinking water and 19 percent were about welfare programs, compared to 43 percent and 3 percent of men's, respectively. Unlike in West Bengal, compared to men, women complained less frequently about roads. Only 13 percent of women's complaints were about roads, compared to 23 percent of men's. This breakdown of preferences was again revealed in the investment decisions of the village councils. Village councils reserved for women invested in 2.62 more drinking water facilities, on average, and made fewer improvements in road conditions, leading to an 8 percent deterioration. Overall, these results indicate that a politician's gender, and identity more generally, does influence policy decisions. This finding is likely to have implications beyond reservation policy. Chattopadhyay, Raghabendra, and Esther Duflo. 2004. "Women as Policy Makers: Evidence from a Randomized Policy Experiment in India." Econometrica 72(5): 1409-43.